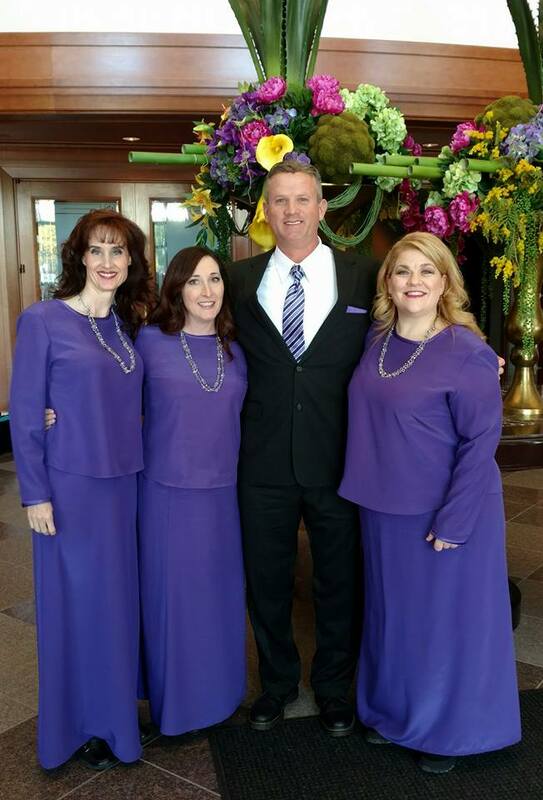 Four former residents of the Cedar City, Utah area are members of the Mormon Tabernacle Choir; Mary Ellen Kenney Larkin, Stacey Brown Darais, Bruce Rigby and Jennifer Dotson. The musical tradition and heritage of Cedar City is alive and well! 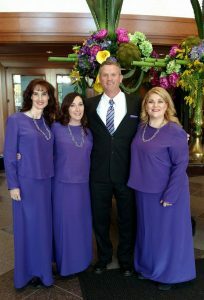 You can watch them sing each Sunday on Music and the Spoken Word on BYUtv at 9:30 am.